3x3 Pop-up display stand complete with graphics and wheeled carry case - JUST £495! 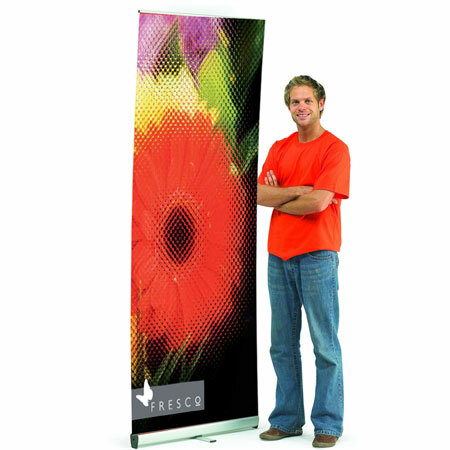 This is a complete self contained system, ideal for any promotional campaign, exhibition or display. 5 panel (known as a 3x3) or 6 Panel (known as a 3x4) options. Full colour graphic panels, with stop light backing and scratch resistant front lamination. Precision magnetic grpahic attachment for seamless and quick application. Option to add Conversion Kit - Transport Case converts into lecturn- fabric wrap and beech lecturn top included with this option.